A shank is a stiffening element between the inner sole and outer sole of a shoe that retains the shoe’s shape and makes the shoe more comfortable to wear. 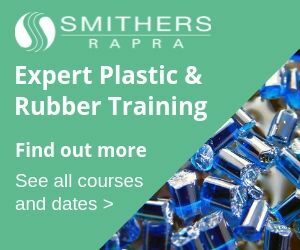 According to the company, stiffness is the primary property required by the shank material, which is why it is often made from a glass fibre-reinforced polyamide or other materials. BASF has developed a new solution for shanks through use of a glass fibre-reinforced thermoplastic polyurethane (TPU). The Elastollan R series is said to exhibit the stiffness of alternative materials and to absorb hardly any moisture. It adheres very well to polyurethane, while a time-consuming and costly surface treatment is no longer needed, said the company. In addition, BASF announced that its Ultrasim simulation technology has now been employed for the first time in the shoe industry. 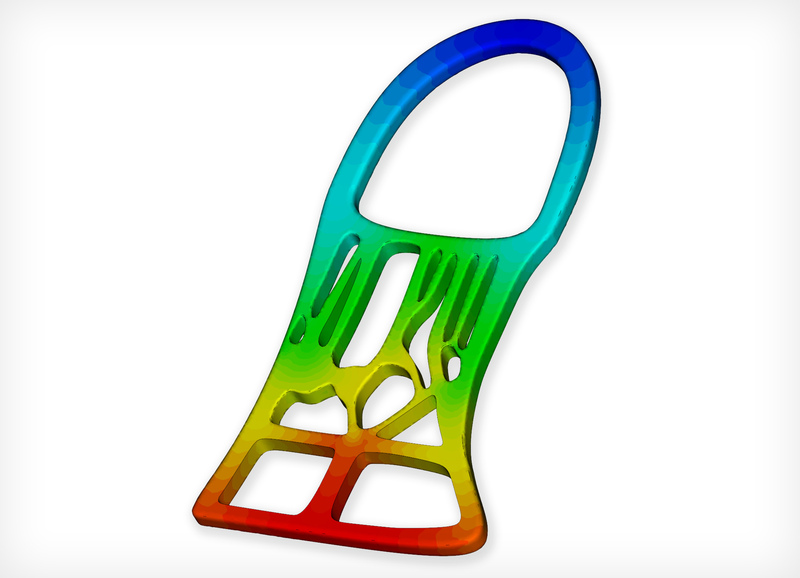 Using this process simulation tool, it is possible to design highly stressed lightweight parts efficiently with the goal of meeting specific requirements. In this way, the company was able to manufacture a lighter TPU shank. According to BASF, this service offers the greatest benefit to customers who use closed shanks with surface optimisation. At the trade show, BASF experts will evaluate jointly with customers in which special customer projects such simulation can be employed meaningfully. Manufacturing sustainable shoe components is a goal to which the Spanish company Analco is committed. Having sustainable materials for sole production in its portfolio is one of the benefits from BASF. The long-standing partnership between the two companies has therefore also paid off for the latest initiative: With its Elastopan Green (polyurethane) and Elastollan N (TPU), BASF was able to offer products manufactured from up to 50 % bio-based renewable raw materials – certified by ASTM D 6866-12. BASF said it should be noted that these are not obtained from agricultural products, and thus do not reduce acreage used for food production. In addition, both products are said to offer exceptional mechanical properties such as abrasion resistance, design freedom in the case of TPU, lightness and comfort in PU, matching those of comparable standard products. Both, Analco and BASF, will present the results at their exhibition stands. The twelfth competition, sponsored jointly by the Italian Politecnico Calzaturiero and BASF Italia, was held under the banner “Organic EVO”. Students designed sneakers whose anti-geometric forms were supposed to represent natural phenomena. The best designs, the soles of which came from the Italian designer Luca Bugliesi, will be exhibited at the Simac 2019. First place was taken by Vanessa Ciaccia, Lorenzo Gramegna took second place, while third place went to Alex De Lorenzi and Riccardo Sette. Visitors will meet Luca Bugliesi on 21 February 2019 at the exhibition stand, where the designer is at visitor’s disposal for discussion from 11 am – 1 pm.